Can you measure a room and give me an estimate? Yes, we can. Just contact us and we can arrange a convenient time to visit. Do you carry out insurance estimates? Yes, we can provide you with a detailed quote for your insurance company. 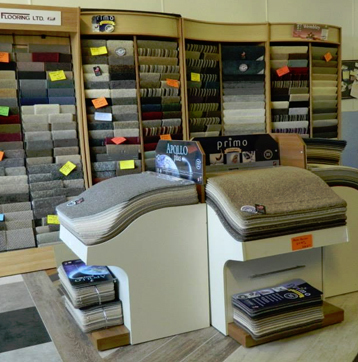 Do you fit carpet or vinyl? We have a number of fitters at our disposal that we can recommend where we have verified there quality of work. Can I purchase carpeting from you and fit it myself? Yes you can, but we would recommend that it is measured and fitted by a professional. Can you make rugs from any off cuts of carpet? We will be offering a carpet wiping service in early 2012. I have a large office that needs a new carpet, can you do it out of hours? We can arrange a suitable time to meet your needs. © 2019 T J Carpets Ltd All rights reserved.